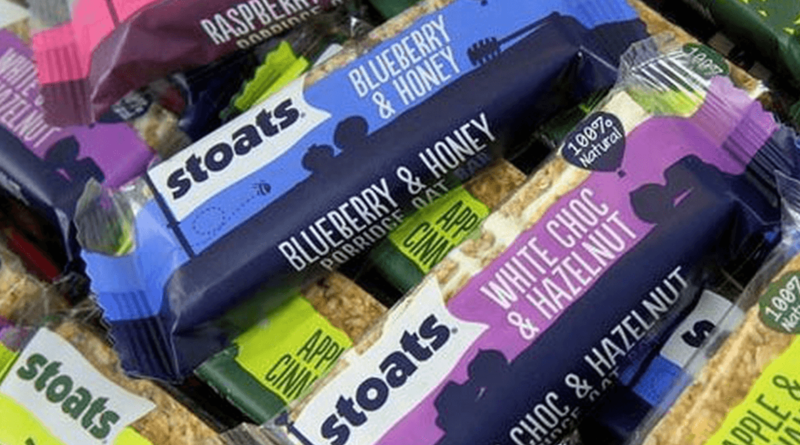 Two big supermarket chains are to stock Stoats porridge oat bars in their stores nationwide. 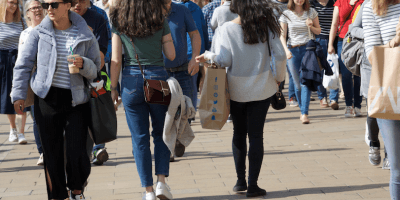 The Edinburgh company, launched in 2005 by former school friends Tony Stone and Bob Arnott, has secured a deal with Tesco and Waitrose. 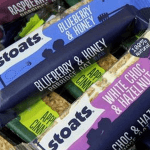 Already Stoats porridge is available across the UK, now the bars will be sold in multipacks. The two founders got their business growing by selling porridge at music festivals and farmers’ markets. 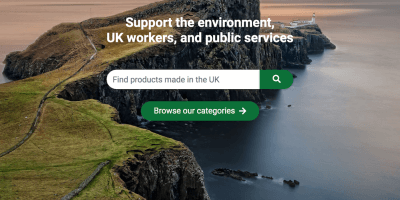 Since then they have created quite a stir both domestically and internationally and have supplied their porridge worldwide. In their mission to bring porridge to the people they have delivered 10,000 porridge bars to New York Marathon runners in 2007, served 26,000 bowls of porridge to athletes at the 2010 London Olympic Games, supplied the Scottish Team’s preparation camp for the 2014 Commonwealth Games and even created a special “Feeder board” menu at the recent Ryder Cup in Gleneagles.